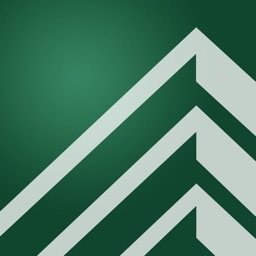 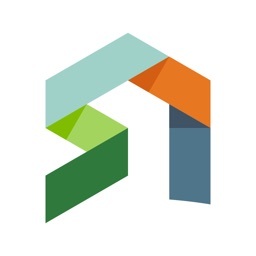 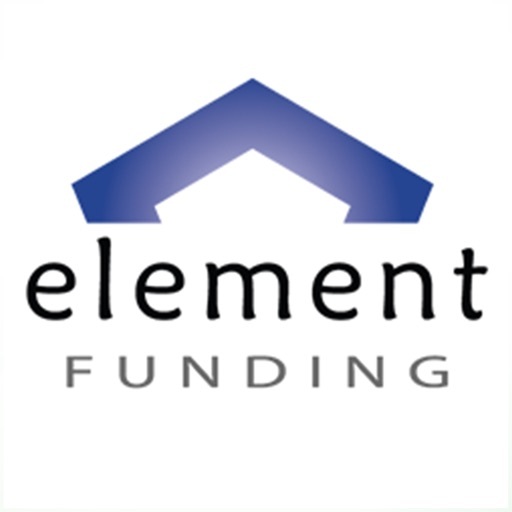 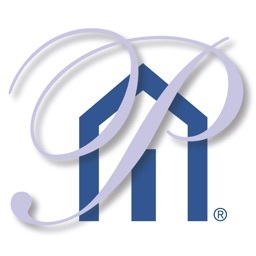 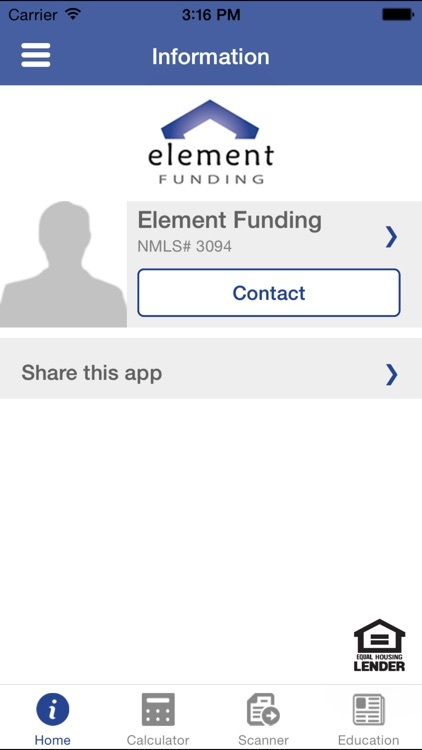 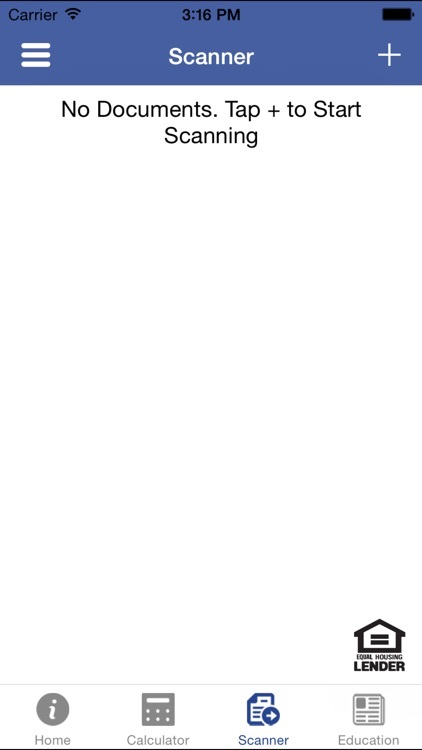 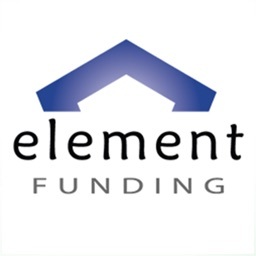 Element Funding by Primary Residential Mortgage, Inc. 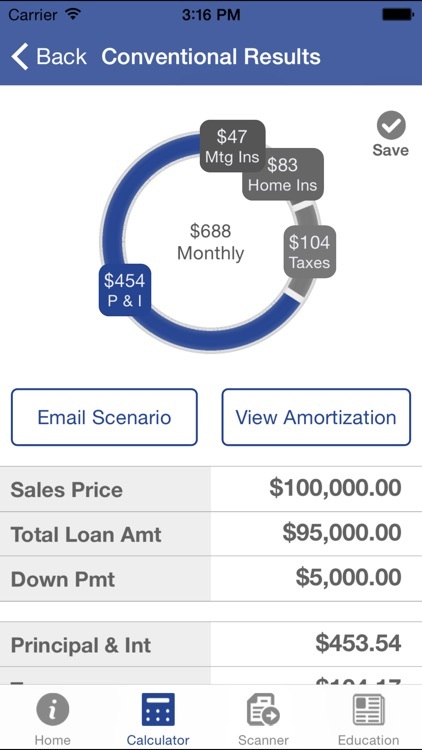 This sleek new mortgage app offers everything you need at the touch of your fingers. 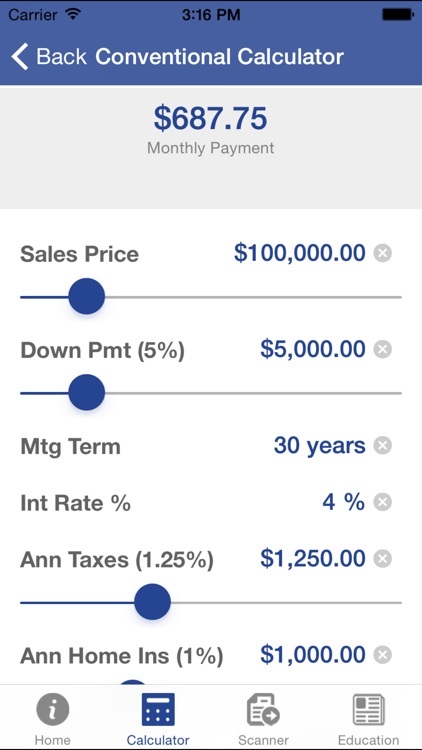 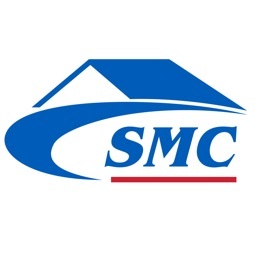 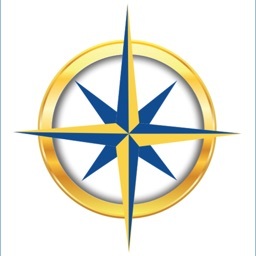 Custom designed for use by Realtors, sellers and buyers, this app allows you to run fast and accurate mortgage payments on all types of loans. 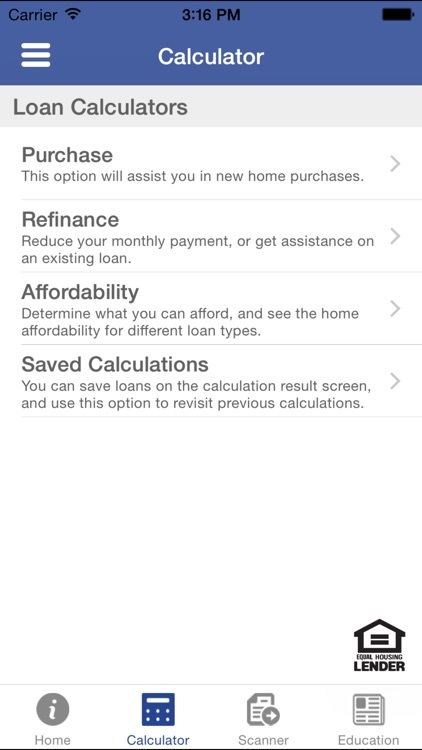 The app gives you instant access to your loan officer and also allows you to upload mortgage documents quickly and securely to your loan officer.